Just outside Woodall between junctions 30 and 31 of the M1 is the Woodall Services . 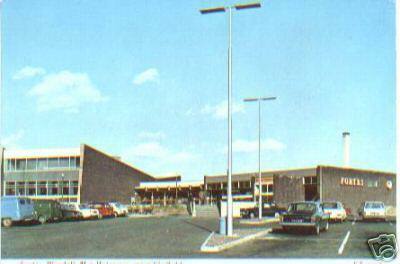 Here's a picture of it in 1970 when it had just been built. It was a Trust House Forte place back then, and know locally as Forties. 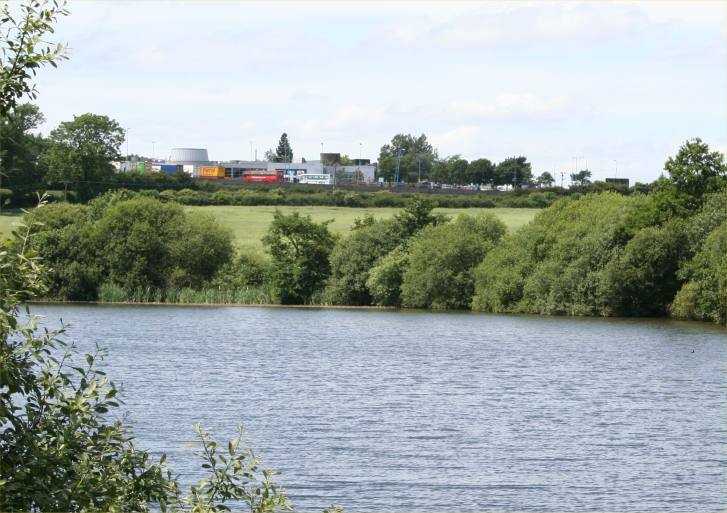 And again, in 2005, the view across Harthill Ponds. Six lanes of motorway are just over the horizon. The outskirts of Woodall approached from the Travellelers Rest High Moor\Killamarsh. 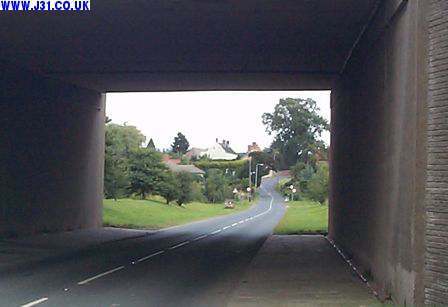 The bridge carries the 6 lanes of the M1 motorway and is half a mile from the Woodall Services.